Are you ready to start your journey to better movement, better health, better function, better quality of life? Call and fax a medical provider referral to us with indications of what you would like us to do and contact information of the patient. We will call the patient to get their insurance information, set up the appointment, and make sure your patient gets an appointment. Please also send applicable medical history records. We have access to Mayo Clinic Care Link. Once we get permission from the patient, we can access medical notes and labs in more detail. Call us first: We will assess your insurance information and reason for therapy need. We will let you know if you need to get a medical provider referral. Not all insurances require a provider order or referral. We may be able to help you get the referral if needed. Feel free to call your insurance company first to ask if you need a referral and what your copay and deductible is for therapy. Ask your provider to fax us a referral/order: They will share your contact information with us and we will call you, or, you can call us to let us know it is coming. 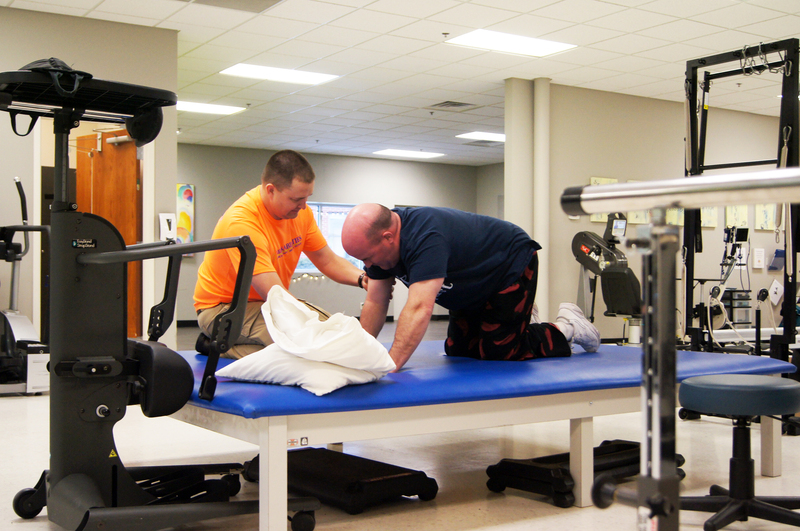 If you know you don’t need therapy and would like to go ahead and get started with one of our exercise programs, camps, or adaptive recreation and fitness, just give us a call or sign up online if available. We have many different programs and ways to sign up, so just call and ask. We ask all exercise program participants to first have a free fitness assessment if you have never been to our facility before. Below are some forms that you may be asked to complete. You can print them and email them back to us or drop them off. * indicates everyone needs to complete this form. ExercisABILITIES is excited to begin this journey with you!